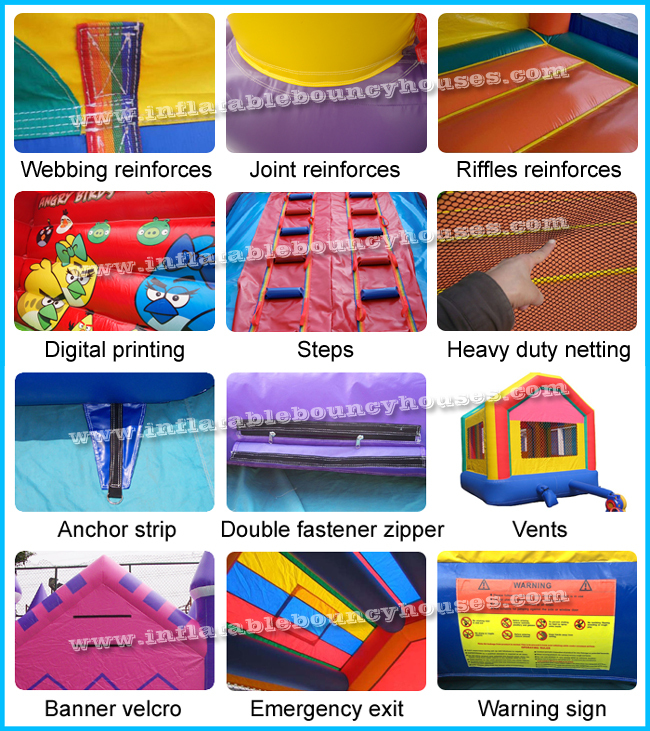 Elena, I have received my 2 bounce house combos and I want to take the time out to say a big THANK YOU! They are beautiful and I am very pleased. Estoy muy agradecido por todo lo que usted ha hecho por mi. Quiero que le agradezca a cada trabajador por la elaboracion de este tobogan. 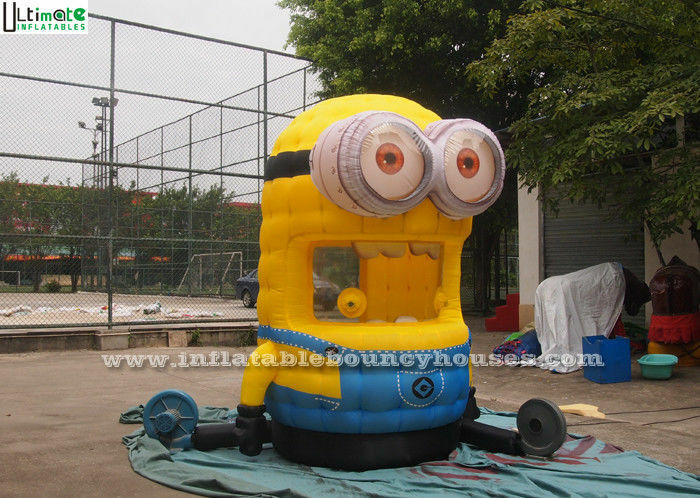 This Money Machine Inflatable Game we produced is for commercial use, and it can be widely placed in outdoor occasion like parks, gardens or backyards, schools or some other playing centers etc; sure children will enjoy themselves in this wonderful paradise. 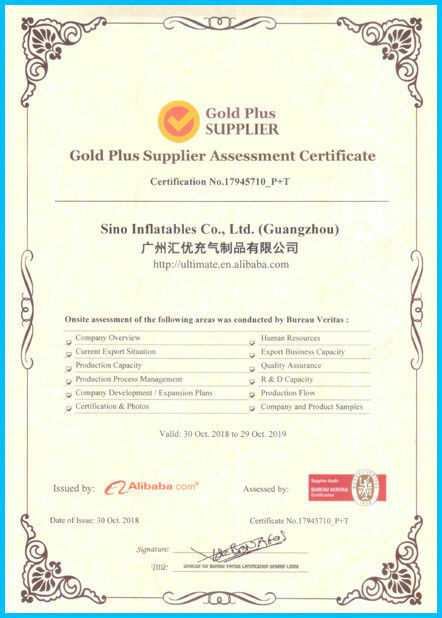 The aim we have been trying to realize is to bring happiness for children and adults, to bring safe inflatables for family, and to bring benefit for our customers. 4. Based on our high quality and high reputation inflatables, we’ll provide 3 years limited warranty for our inflatables. 3). If you confirm the order, we will make Proforma Invoice including order and payment details. 4). We will start production upon receipt of deposit payment. 5). 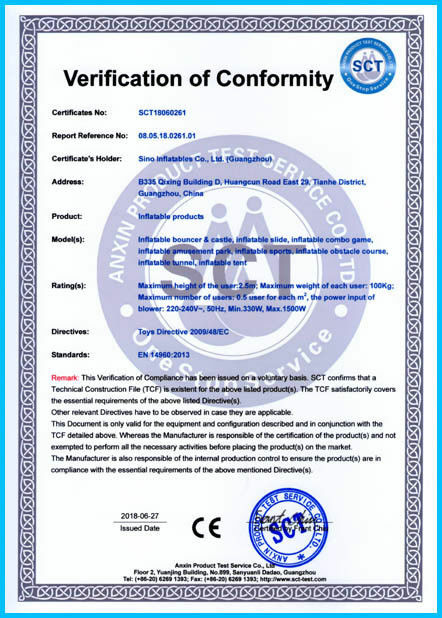 We will do quality inspection and take photos for your confirmation to check if any modification is required. Main Accessories: Air blower, bow, arrows, hover balls.etc. Main Accessories: Air blower, bungee cords, safety belts,small balls, repair kits.etc.